Come Witness Nature's Grandeur in Ellicottville NY! Ellicottville is a fun-filled, lively village located at the foot of Holiday Valley and Holimont Ski Area's in western New York. Alive with skiing and snowboarding in the winter, the village changes pace to swimming and boating during the summer months. 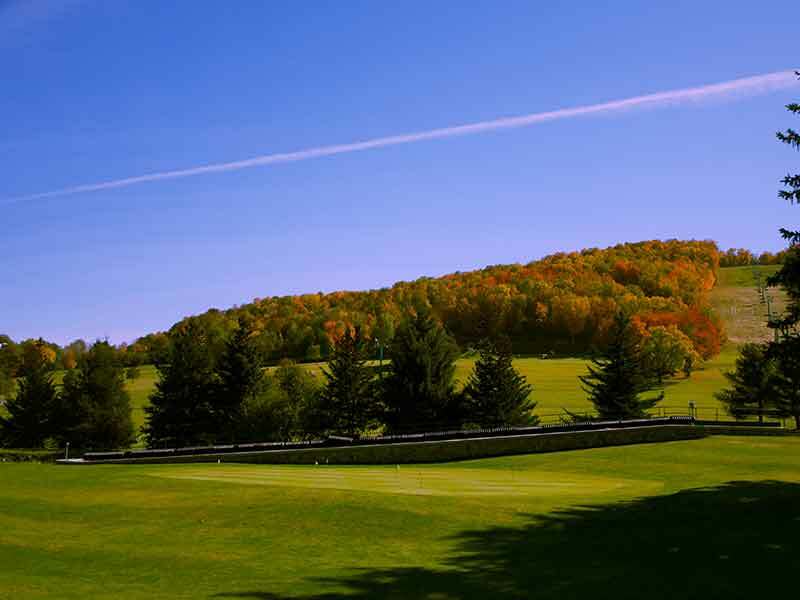 Ellicottville, NY is home to a beautiful arboretum and botanical garden, featuring a spectacular array of flowers, trees, shrubs and wildlife. This eight-acre sanctuary also features a mystical butterfly ballroom, Japanese stone garden and lush herb garden. The town is just a short trip to Allegany State Park, New York's largest four-season park. This 65,000-acre nature escape is a popular destination for campers, hikers, cross-country skiers, bicyclists and bird-watchers. Fishing is also a very popular pastime in Ellicottville, NY. Tennis, swimming, horseback riding, snowmobiling and snow tubing are just a few of the many other activities visitors can enjoy in this wonderful village. With plenty of exhilarating activities, great restaurants and wide-ranging accommodation options, Ellicottville, NY is an ideal vacation destination.